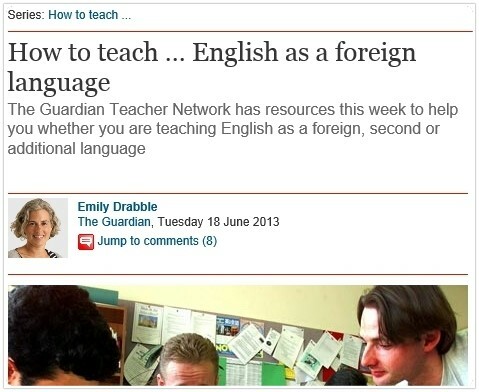 English Banana free resources featured in The Guardian this week! Categories: Books, EFL, English, ESL, Free, News, Reading, recommended, Speaking, Talk a Lot, Teacher Training, Teaching, Vocabulary, You Are The Course Book | Tags: book, EFL, English, ESL, ESOL, free, get, learn, news, Talk a Lot, teacher, teacher training | Permalink. 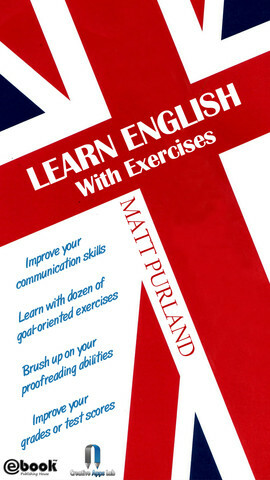 UEFA EURO 2012 – Fantastic Free Material for English Lessons! Categories: Free Printable Worksheets, Grammar, News, Reading | Tags: download, EFL, English, ESL, ESOL, free, material, worksheets | Permalink.